Meet the Clinical Research team at Capital Cardiology Associates. Dr. Robert Benton received his Bachelor of Arts degree from Johns Hopkins University and his Medical Degree from The University of Vermont College of Medicine. 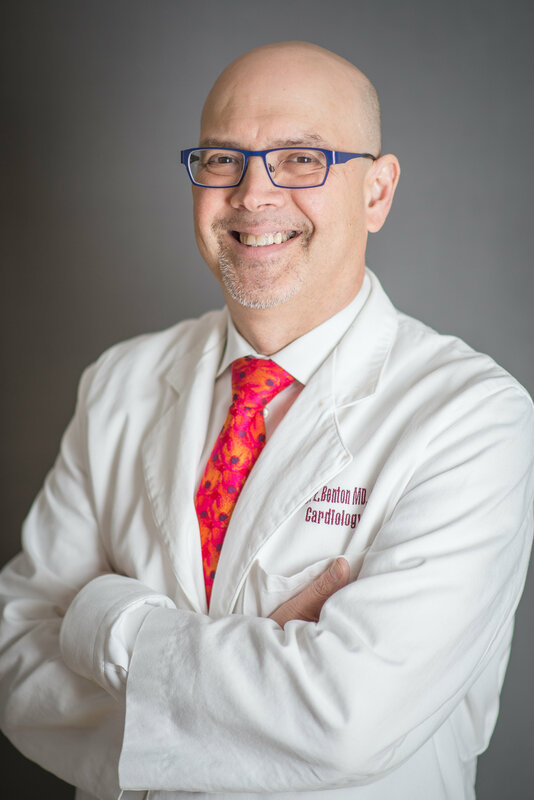 As the Director of the Capital Cardiology Associates, PC, Division of Clinical Research, Dr. Benton has participated in approximately 30 clinical trials in both the inpatient and outpatient settings. Many of these have been landmark studies published in the such journals at the New England Journal of Medicine, The Journal of the American Medical Association, Circulation and The Lancet. 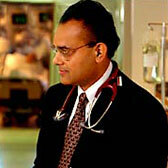 Dr. Parag Shah attended Guy’s Hospital in London, UK where he received his medical degree in 1987. In 1995, he completed a Fellowship in Cardiology at Albany Medical Center in Albany, NY. Dr. Shah is Board Certified in Cardiology. Amanda O’Malley BSN, RN, CCRC is the CCA Clinical Research Division Manager. Erin Orvis, LPN, CCRC is a Licensed Practical Nurse who graduated from SUNY Canton in 2010. She will graduate in May 2017 with her A.A.S. in Nursing and will soon be taking the State Board Exam soon to become a Registered Nurse. Erin earned the title of Certified Clinical Research Coordinator from The Association of Clinical Research Professionals which further demonstrates her passion and dedication to the research field. She has been an employee with CCA for 4 years now. Erin is from the Thousand Islands and moved to the Capital Region in 2010. Thomas Spadola, LPN graduated from the Capital Region Boces LPN program in 2009. He has held various nursing jobs since 2009 and has been with Capital Cardiology Associates for one year. He is a lifelong resident of the Capital Region and is married with two children. Click on the box to read more on the study and enrollment availability. A large-scale, randomized placebo-controlled trial of the clinical effects of anacetrapib among people with established vascular disease.